Recently Brian over at Cool and Collected posed the idea that a bunch of us like-minded writers, toy-fanatics, bloggers, and collectors should come together once a week or so and all write separate articles with a singular topic. 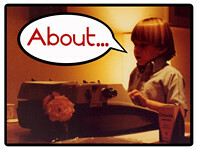 This way we can all get some inspiration to write and to be inspired by the collective’s output. A League of Extraordinary Bloggers as Brian put it. I can’t promise I’ll be hitting this up every week, but I’ve had a lot of fun doing this sort of thing in the past with helping to run and contributing to the Countdown to Halloween, and Zartan Zaturday was a blast a while back too. The first assignment has been sent out and it concerns a go-to, Saturday afternoon comfort movie from our childhood that we watched a bunch on TV or VHS. I took in a metric ton of movies on Saturday afternoons, both on cable and on our local Fox affiliate back in the 80s, and at first I wanted to pick something really obscure that might be a hidden gem for those who missed it back in the day. Something like The Million Dollar Mystery with Tom Bosley, Eddie Deezen, and Rick Overton, or The Heist with Pierce Brosnan and Tom Skerritt. I also considered talking about Near Dark as it’s one of my favorite films as both a kid and an adult. But no matter how many times I find myself browsing my nostalgia DVD shelf, I always come back to the same film. It was something I watched countless times on HBO, and was one of four films (including Rad, The Monster Squad and Transformers the Movie) that I religiously rented from video stores every weekend. Most importantly, it’s a film that I never tire of and one that I’ve never discussed on Branded before. That film is Red Dawn. I’m sure there were a lot of folks back in the day that dismissed the flick as just another one of those Brat Pack films filled with young stunt-casting, but as an impressionable 8 year-old who was really into G.I. 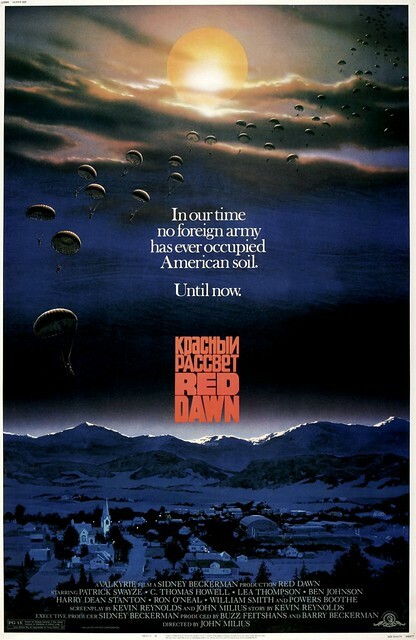 Joe and spent the better part of his childhood daydreaming about defending my backyard from terrorists and megalomaniacal warmongers, Red Dawn is the perfect escapist fantasy. Set in the then modern day, the film plays off of the palatable fear of a World War III due to all of the nuclear weapons grandstanding during the waning days of the cold war. Communism was still the number one threat to our borders (it seemed), and the idea of a war whose main front was being fought on our own domestic soil was pretty darn scary. In fact, the image of the Communist paratroopers all of a sudden floating out of the sky still kind of haunts me to this day. For those who haven’t seen it, the film centers on a group of teenaged kids who manage to survive a paratrooper assault on their high school and town. Led by brothers Jed (a young Patrick Swayze) and Matt (Charlie Sheen), this rag tag group starts off as 6 friends (including C. Thomas Howell, Darren Dalton, Brad Savage and Doug Toby), but by the middle of the film it grows to include a couple girls (played by Jennifer Grey and Lea Thompson) and a grizzled veteran fighter pilot played austerely by Powers Boothe. 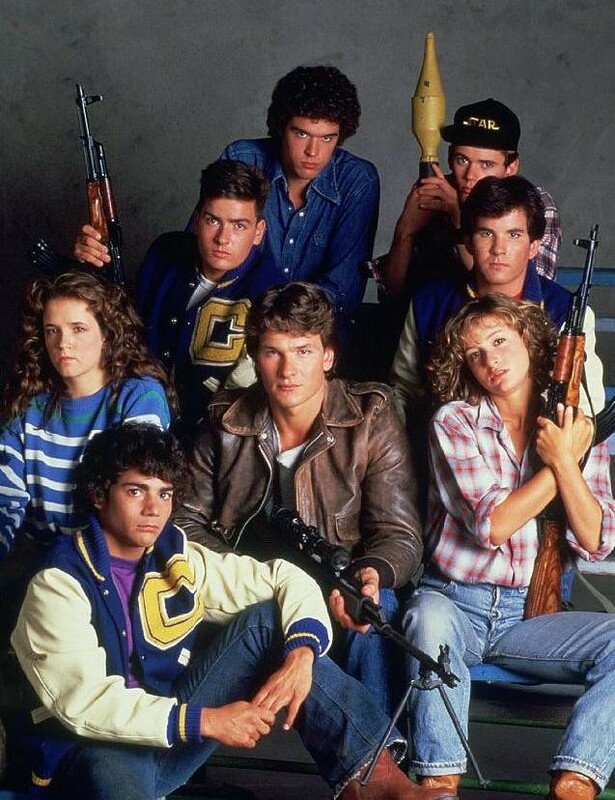 This band of young patriots brand themselves the Wolverines (their high school mascot), and they proceed to strategically attack the communists, engaging in guerilla warfare tactics in an effort to save townsfolk from being executed and to try and make a dent in their forces in the hopes that the U.S. military will eventually come to their aid. Again, the dizzying high I got from this flick as a kid was equal parts awe and horror as it acted as a sort of wish-fulfillment for my playtime daydreams. It sounds a little weird to say that I sat around hoping we’d be attacked by Commies so that I could “play” G.I. Joe for real, but I’d be willing to bet that in the climate I grew up in a lot of kids probably had similar thoughts. Another aspect that I loved about this flick was the dead-serious tone that director John Milius brought to the production. He managed a similar feat with the first Conan film, both of which had scripts that could easily have gone way too over the top to stay believable and engaging. Don’t get me wrong, I love films like Commando and Rocky IV as much as the next red-blooded American, but even in the day it was clear how much they came across as campy, patriotic propaganda. 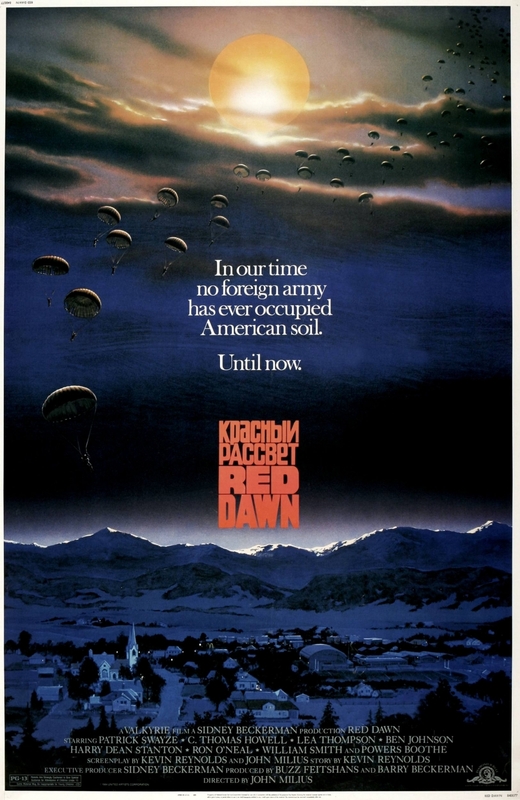 Red Dawn is grounded in the story of the eight kids, their bonds of friendship and loyalty, and it’s heart-wrenching when some of them get killed in action. PreviousThis book will give you a sugary nostalgic high! NextSpiriting the Nerd Lunch crew away to the world of Miyazaki! John Cawley will help you Get Animated!